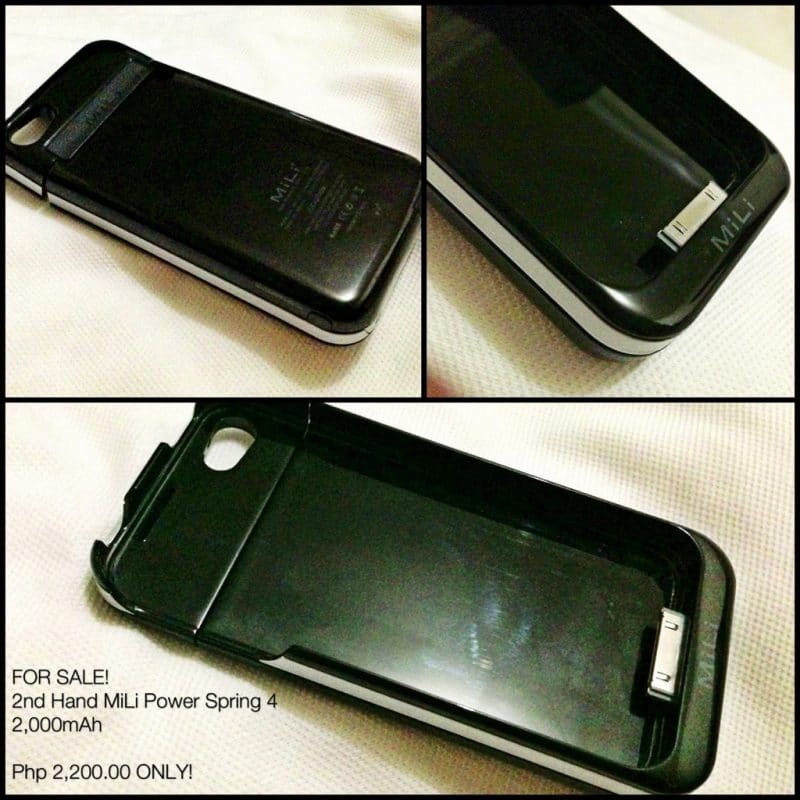 iPhone 4/4S Accessories For Sale - All Chucked Up! 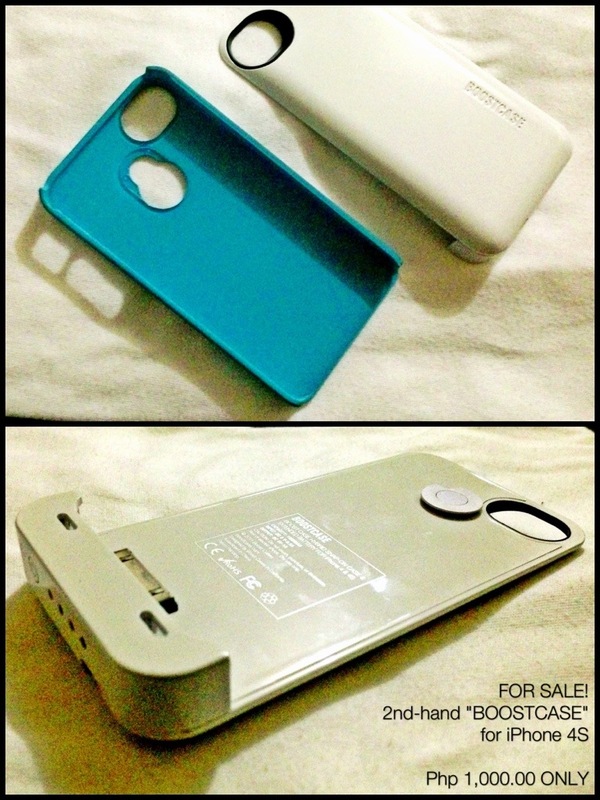 Hello… I’m selling a few of my accessories for the iPhone 4/4S. Maybe some of you might be interested. 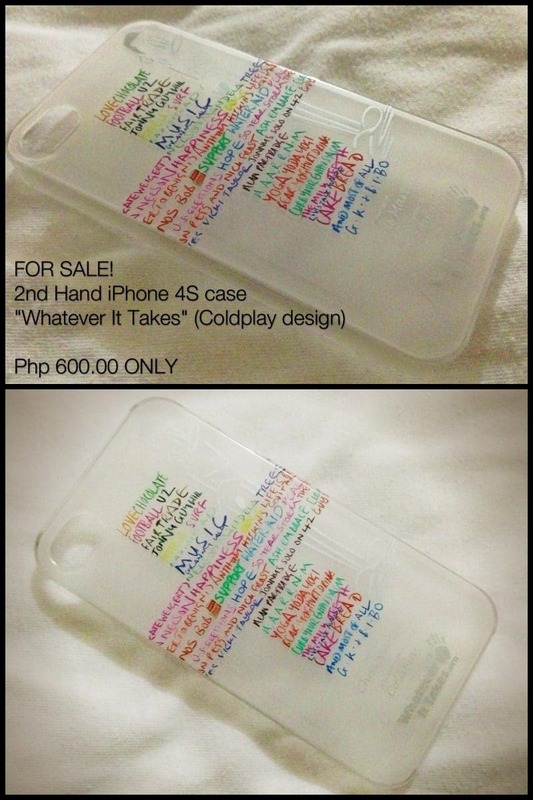 Check out photos of items (and their respective prices) below. If interested, please message me or leave a comment below. You can also tweet me (@chuckiedreyfus). ‹ Kungo Hunting! › Never Again!